But hold on… Don’t despair and don’t give up. Fair Life Africa Foundation exists to empower people for a fairer life. They are a vetted charity, recognised globally, being partners with GlobalGiving. They have made it easier for you to give, and know that each N1 you contribute will go where it is intended. 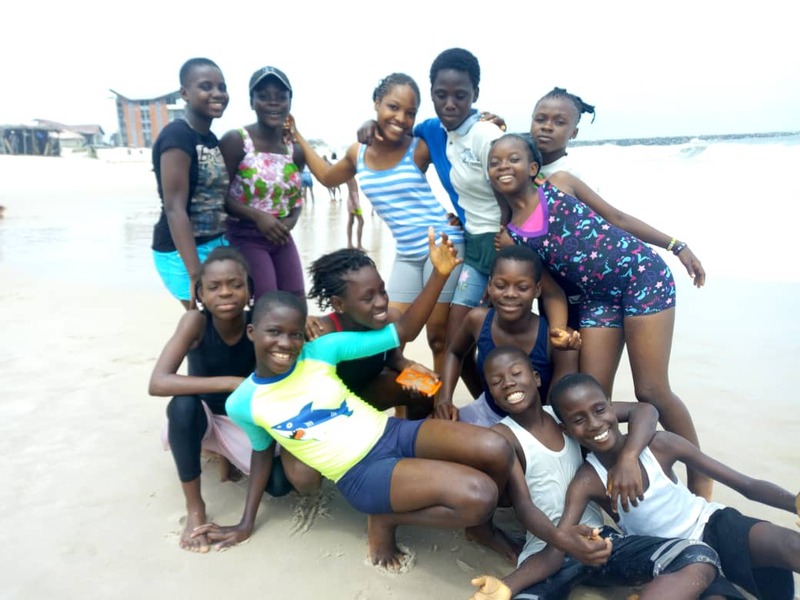 Through their Disadvantage to Advantage Initiative, Fair Life Africa seeks out children who are disadvantaged in society but brilliant academically or talented in other ways, to support to achieve their potentials. They do this by carrying out a full assessment of each child who is referred to them (so you don’t have to), in order to confirm that they are actually in great need and are ready to succeed with a little support. They visit them where they live and meet with their parents/guardians. The children who fulfil their criteria for support are then put forward to prospective donors (like you) looking for a child in need to bless! All you need is a willingness to support the child through to University (for academic sponsorship) or to complete their vocational training, so they can begin to use their skills for profit. Child sponsorship starts from N20,000 per month per child or N250,000 a year. That’s less than you might spend on one night out in the town! So, what are you waiting for? You want to meet the FLA Kids? There are currently 22 on the waiting list looking to find a hero in you. 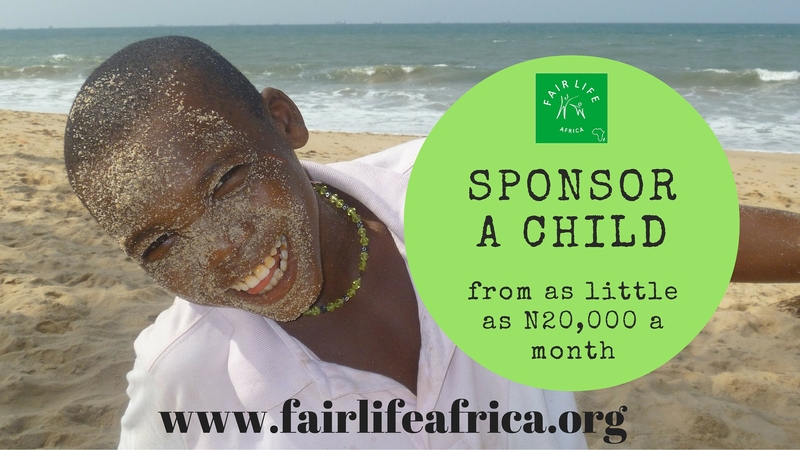 To view their profiles, you will need to register at www.fairlifeafrica.org. 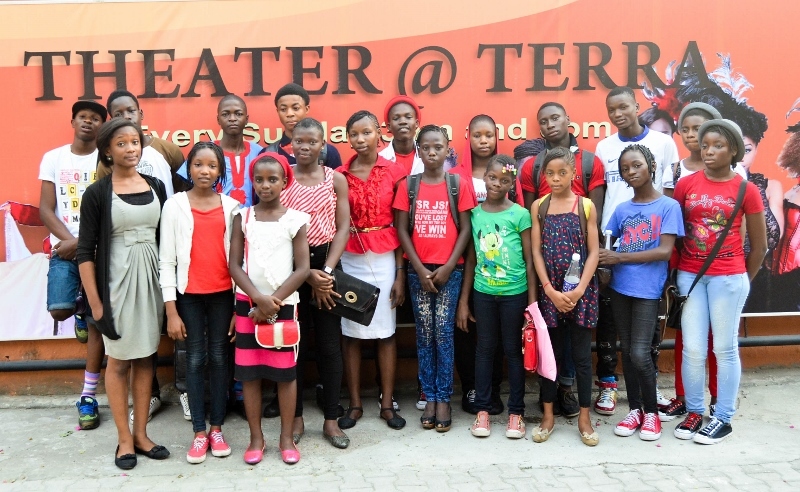 However, you can meet the 28 lucky kids who are already enrolled by clicking HERE. If you would like to support Fair Life Africa with a one-off donation, please donate to their GTBank account, 0106643687 (Fair Life Africa Foundation) today. To make enquiries about partnership, sponsorship or volunteering, please call them on 08092832745. 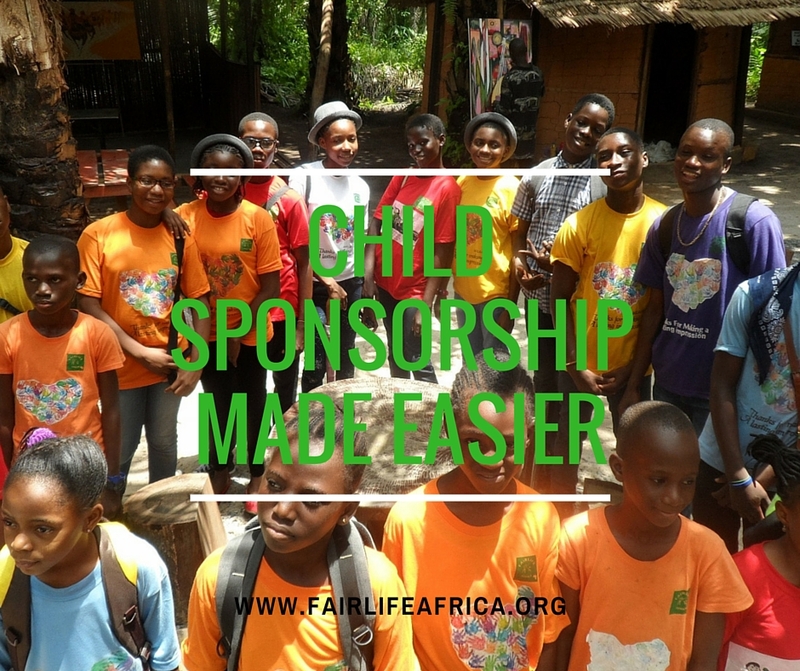 To refer a child in need, please email support@fairlifeafrica.org or fill the referral form on their website. Fair Life Africa Foundation is social! Find them @fairlifeafrica on Instagram, Twitter and Pinterest. They are also on Facebook at www.facebook.com/fairlifeafricafoundation. Do follow them to get updates, and lend your support towards their work with less fortunate children. Thank you! This post first appeared on Bella Naija as part of their CSR Initiative!